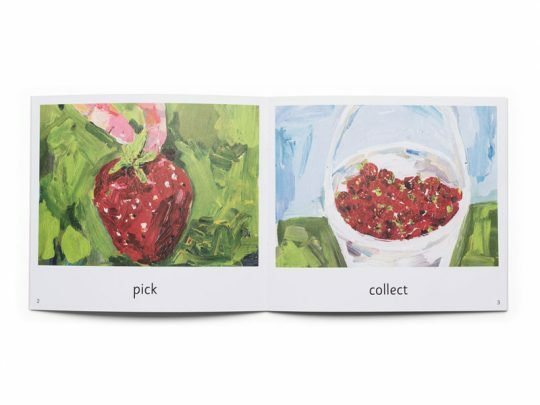 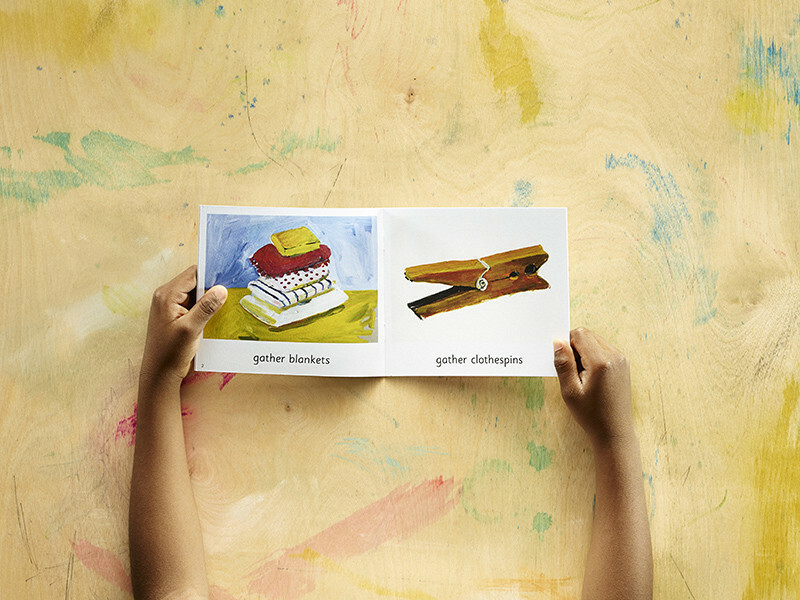 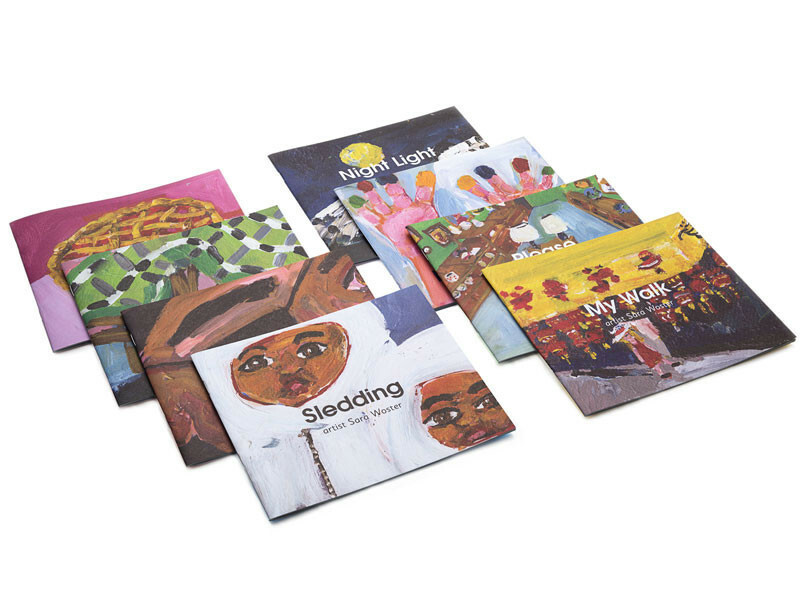 This set of Little Readers includes eight beautiful books featuring oil paintings by artist Sara Woster. 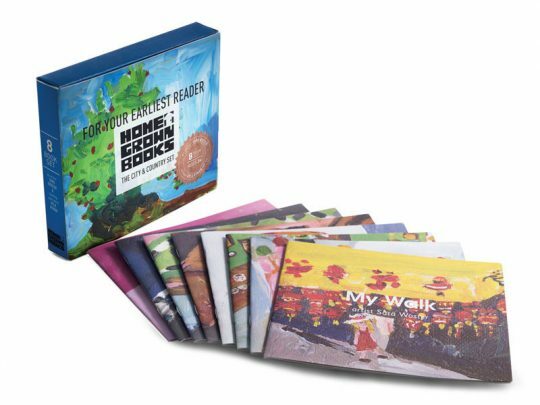 Young readers will see themselves in this set of fun books as they dress up as a pirate, get messy finger painting, construct a fort, bake a delicious pie, walk through their neighborhood, and play outside on a snowy day. The language ranges from simple one word text to two short sentences per page in a consistent pattern. While the artwork and themes will challenge your child to stretch their reading skills, the patterns in each story will support them. 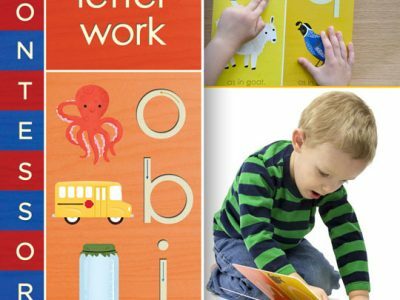 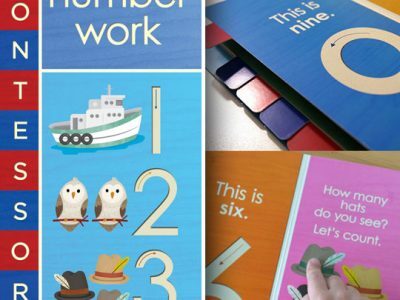 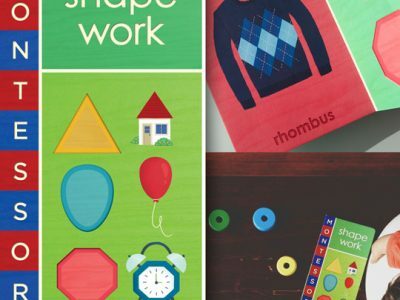 Repeated readings will deepen your child’s reading confidence.